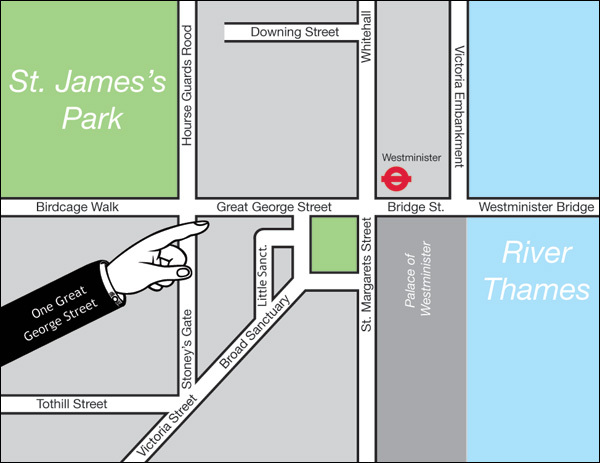 Jacob Rees-Mogg MP is a prominent Conservative Party politician and Chairman of the European Research Group. Jacob is the Conservative Member of Parliament for North-East Somerset. He is rated as one of the Conservatives’ most rebellious MPs. 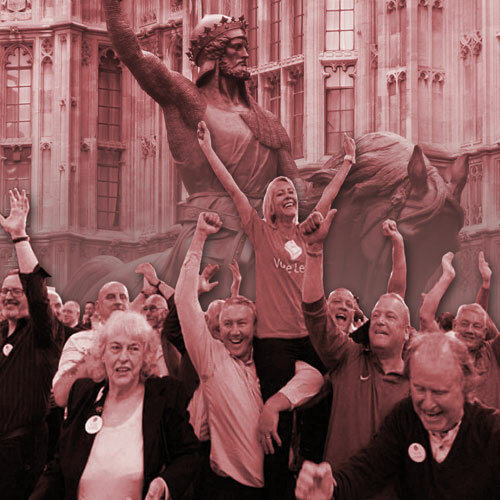 In the House of Commons he serves on the Procedure and European Scrutiny Select Committees. 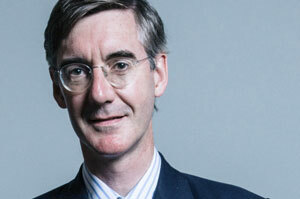 Prior to entering politics Jacob Rees-Mogg worked in financial services where he set up his own company, Somerset Capital Management in 2007. 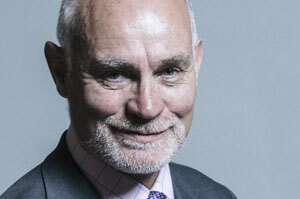 Crispin Blunt MP has served as a Minister and as Chairman of the Foreign Affairs Select Committee (2015 – 2017). Crispin, a long-term Eurosceptic, issued a pamphlet in 1998, when first elected to Parliament, calling for an in-out referendum for the United Kingdom. As a former Army Officer into the 13th/18th Royal Hussars (Queen Mary’s Own) he has a strong interest in defence, as well as foreign affairs, environment, and energy. His countries of interest include the Middle East, India, and USA. 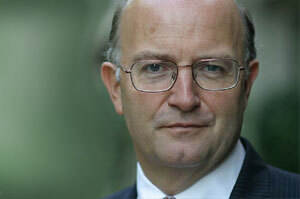 Roger Bootle is one of the City of London’s best known economists. As well as being Managing Director of Capital Economics, he has also been Economic Adviser to Deloitte and a Specialist Adviser to the House of Commons Treasury Committee. He was formerly Group Chief Economist at HSBC and, before the change of government, he was appointed one of the Chancellor’s panel of economic forecasters, the so-called “Wise Men”. Roger has written many articles on monetary economics and is joint author of the book, Theory of Money, author of Index-Linked Gilts and of the bestseller The Death of Inflation. His other woks including Money for Nothing – Real Wealth, Financial Fantasies and the Economy of the Future, have also been widely acclaimed. Roger is a frequent performer at conferences and business gatherings around the world.